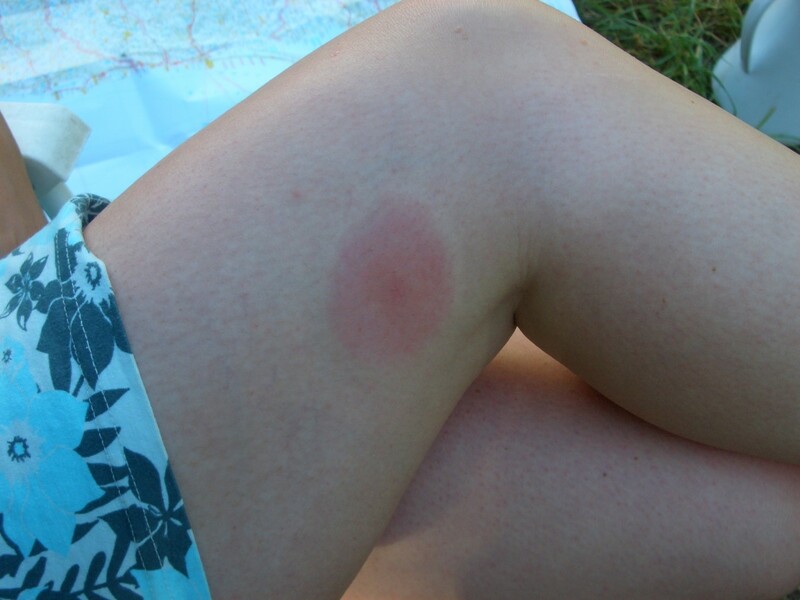 Mosquito bites can be itchy, painful and annoying. Below are several ways to relieve the symptoms of mosquito bites. There are natural home remedies to stop the itch using items that are already in your kitchen as well as lists of the best types of topical medicines to use on mosquito bites. 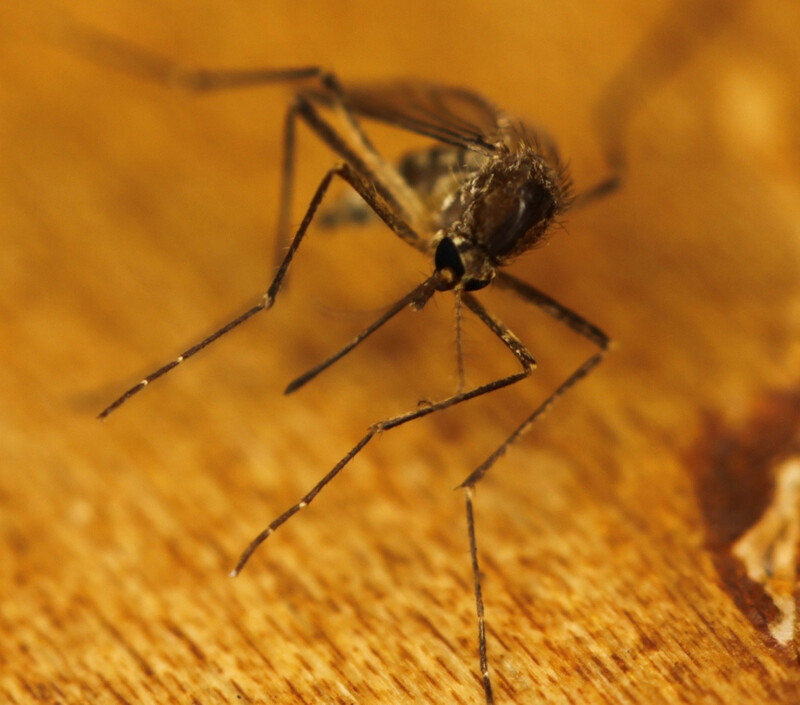 You will also find information on treating mosquito bites that have become infected and what to do for allergies to mosquito bites. So keep reading to find out the best itchy mosquito bite relief and get back to enjoying summer days outside. The best treatment to keep mosquito bites from itching is topical Benadryl. The medicine in it works to block histamines, which are what causes the itch. Benadryl comes in cream, spray, or gel form. The spray is the least recommended form because it often doesn't cover the full surface area, but the spray will still work. The cream and the gel will start relieving the itch within minutes of application. Be careful not to use the oral and the topical form of Benadryl at the same time unless directed by a doctor. Female mosquitoes are the only ones that bite humans. They need the iron and other stuff in blood to make eggs. Other topical medicines can also be good to relieve the itch caused by mosquito bites. 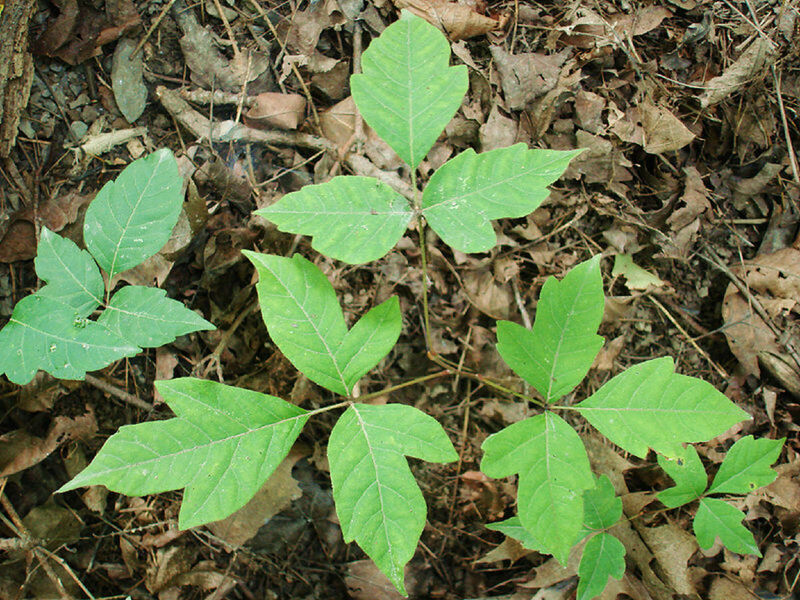 There are dozens of natural remedies for mosquito bites. You may want to try these instead of using topical medicine or in addition to medicine. A lot of these treatments are things you probably already have in the house. Some work better than others. The effectiveness of the remedies will also vary from person to person. Place a banana peel (inside of the peel) on the bite. It will help reduce the itching and swelling. Coat the bite with toothpaste (peppermint flavored works best) for itch relief. Make a paste with baking soda and water and cover the bite with it to cut down on itching. Put a slice of an onion on the bite. 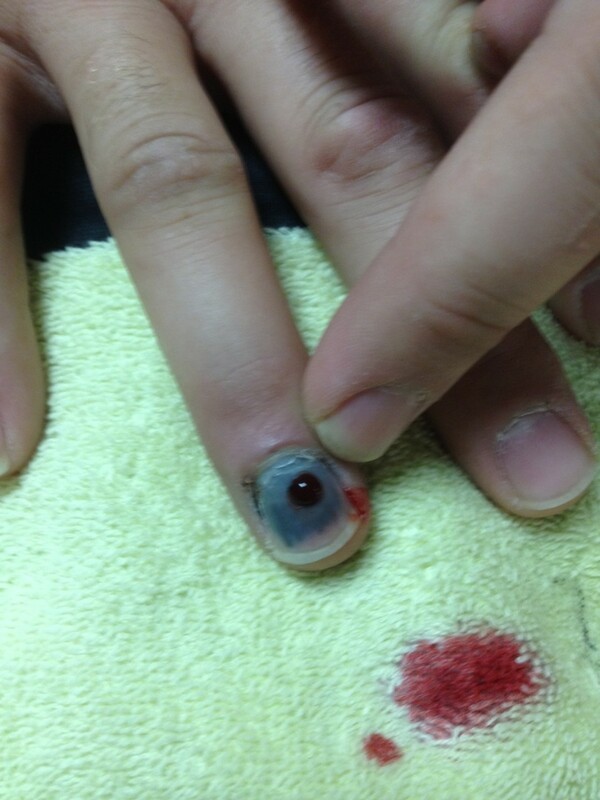 Let it sit on the bite for several minutes till the itching subsides. Then gently wash the area. Aloe vera juice or gel can be applied to the bite to stop the itching. Aloe vera is also good for helping bites heal. A few drops of honey can also soothe mosquito bites. Hold an ice pack on the bite for about 20 minutes. This remedy is especially good for bites that are big and swollen. Letting a tea bag sit on the bite for several minutes can also reduce swelling. Soothing relief for bug bites. Easy rub on itch relief. Scratching bites can irritate them causing them to actually itch more. 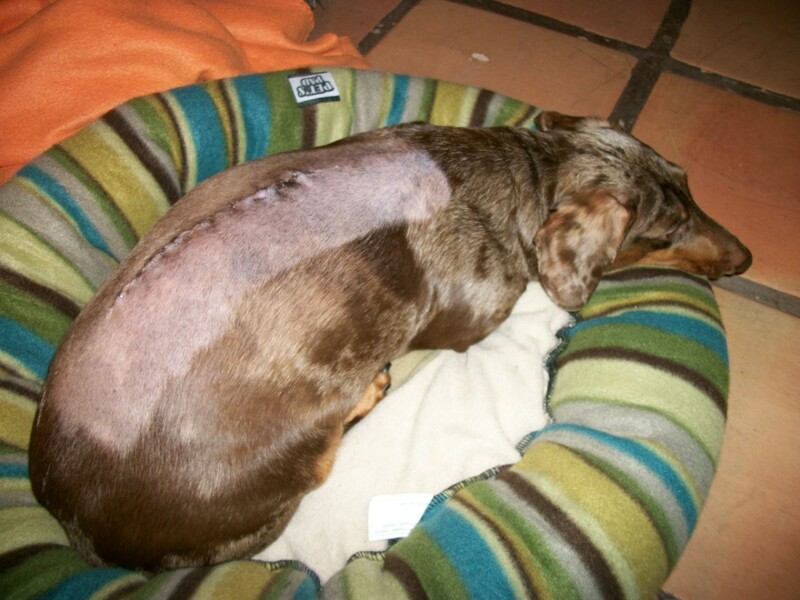 Scratching can also cause the bites to become infected and is more likely to cause the bites to leave scars. If a bite looks infected or if you have a mosquito bite allergy, try taking antihistamines the first day or two after you are bitten. It will often eliminate some of the itching, swelling, and other side effects. Just be cautious if you are also using a topical histamine blocker so that you don't overdose on antihistamines. Mosquito bites have been known to trigger asthma attacks in people who have mosquito allergies. If you have asthma and seem to be sensitive to mosquito bites, you may want to carry an inhaler with you if you are going to be somewhere prone to mosquitoes. 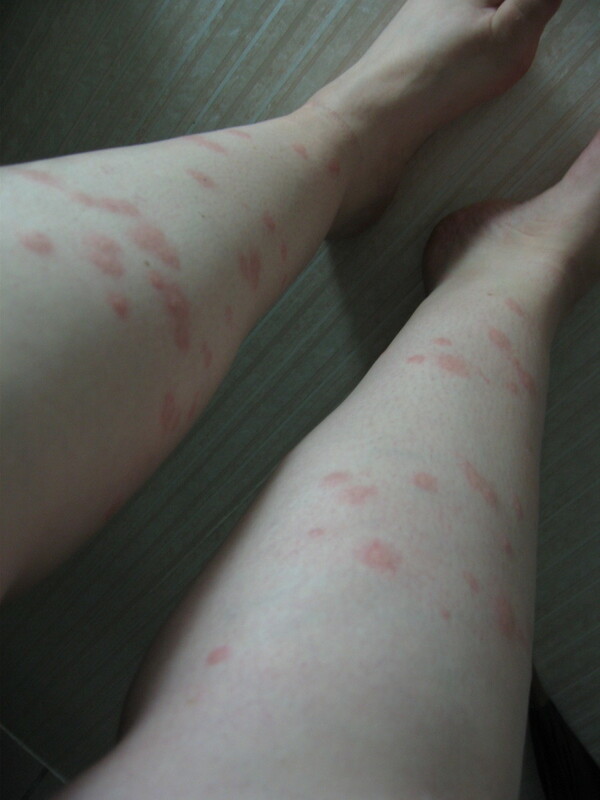 Very rarely people have had severe anaphylaxis from mosquito bites. If someone starts having trouble breathing and throat swelling or hives and rash after being bitten, seek emergency help immediately. If a bite becomes very oozy, full of pus, swollen, warm to the touch, or turns a strange color (dark red or black color or possibly even yellow in the center), it may be infected. The bite may have to be drained to clear out the pus and infection in it. If the infection becomes severe enough, you may even need to see a doctor for treatment. Treat infected bites by keeping them clean using soap and water. Wash it with hydrogen peroxide several times daily as well. Just pour a bit of it over the bite and allow it to sit there for a couple of minutes. Then pat it dry rather than rubbing it. For swelling you can apply an ice pack for 20 minutes periodically through the day. 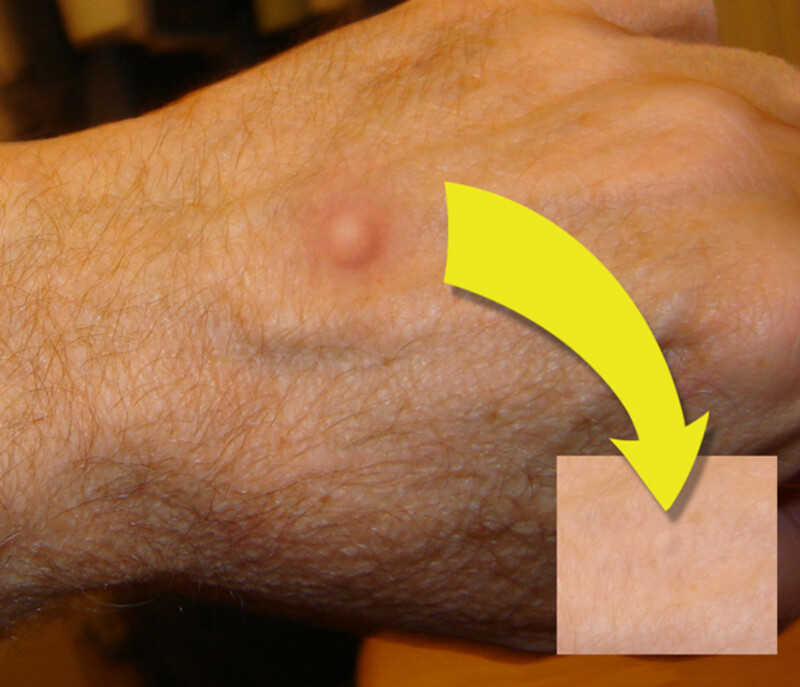 Apply a topical ant-itch cream or gel to stop itching. Prevent Bites Before They Happen! A roundup of repellent types and their effectiveness including all natural methods. Tips and tricks for avoiding mosquitoes is also included. What is the most mosquito bites you have ever had at one time? 5 or less. I always wear bug spray. 5-10 bites. Annoying, but not too bad. 25-50 bites. It was very itchy. 100 or more. I looked like I had polka dots. My mosquito bites swell up and look more like tumors. I have read that plantain (the weed) works to ease a bite. Make it into a paste in the blender and keep it in the fridge for use later. It is also suggested to chew it in your mouth and put it on the bite. Don't worry, it is edible. mperrottet - Definitely got to watch out for mosquitoes when you are camping. Thanks! Good tips - I do lots of camping, so am exposed to lots of mosquitoes. I'll be sure to try out some of your recommendations. drsohel - The tea should be wet. Just soak it in water for a minute or two, then use it as a compress. Thanks for pointing that out. I'll update the hub with that info. Thank you! jennzie - I know what you mean about scratching. It's a downward spiral to more itchiness. Thanks! hirundine - That's interesting! Maybe it is some kind of homeopathic remedy. I'll have to check into that. Thanks! summerberrie - Sounds like you have a healthy snack and a quick first aid supply all in one! Thank you! Thanks for the useful information. I seem to always have a banana with me- so it is really neat to know I can grab a banana peal and use it if I get a mosquito bite! I moved to the Kootenays, in B.C. in 70's. Was told that, "first nations, always eat a couple of mosquitoes; in springtime. To give immunity". Not sure if that person, was having me on? But, it seems to work. The bites are never so bad, after? Great tips. I get bitten quite frequently, and I admit that I often find myself scratching them which obviously only makes them even more itchy and irritated. I will definitely try some of these remedies. Toothpaste, honey treatment-- I liked these two. Haven't used any one though. About tea bag- actually how it's used?